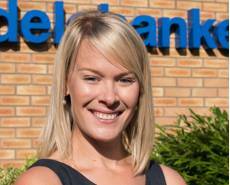 Handelsbanken Dunfermline opened in January 2016 and makes up one over 200 branches in the UK. At Handelsbanken each branch has the power to make decisions at a local level, enabling us to offer a banking service that is precisely tailored to the needs of the local market. We are focused on long term relationships rather than transactions and with no targets or bonus driven culture we are able to give advice based on what is best for the customer.